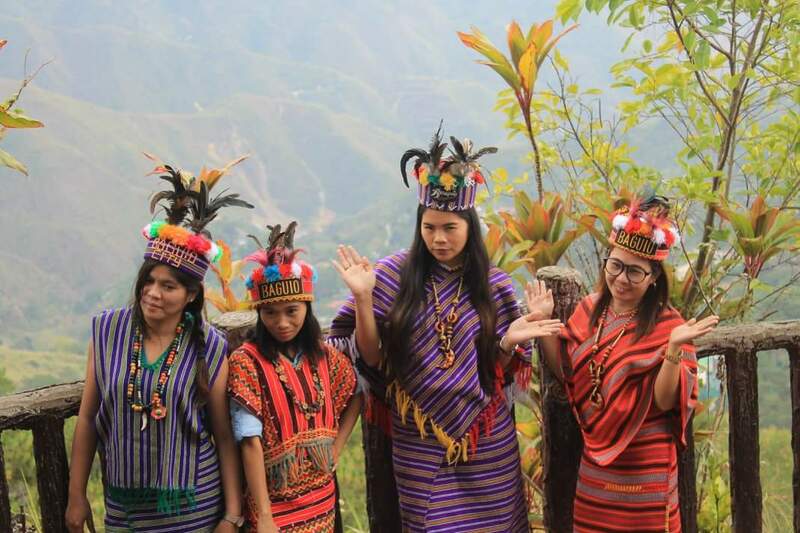 When my mom friends agreed on a travel goal, a month before the trip I've scavenged already for Baguio outfits that suit on April days. P.S. This is not a fashion blog, just sharing outfit ideas for a petite mom like me. 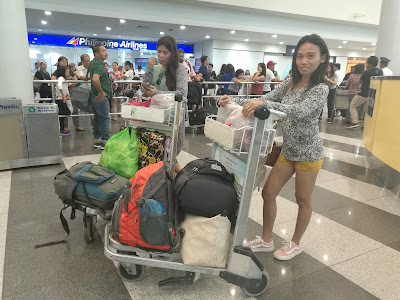 Before the school year was over, my mom friends, Soul Sisters, booked our first trip together on April without bringing the kids. Photo shoots (char!) are inevitable as it's once of a lifetime to have this opportunity so it's best that your captured moments are social media perfect too (hahahaha). And with that said, #ootd is flashing right under. I am not so passionate about fashion. I just want myself to look good in the lens regardless of how much my outfits are. I am a mom of 2 so buying new clothes is not my priority. Whenever I have a life event, I actively hunt for clothes...at my sisters' closets. Hahahaha. 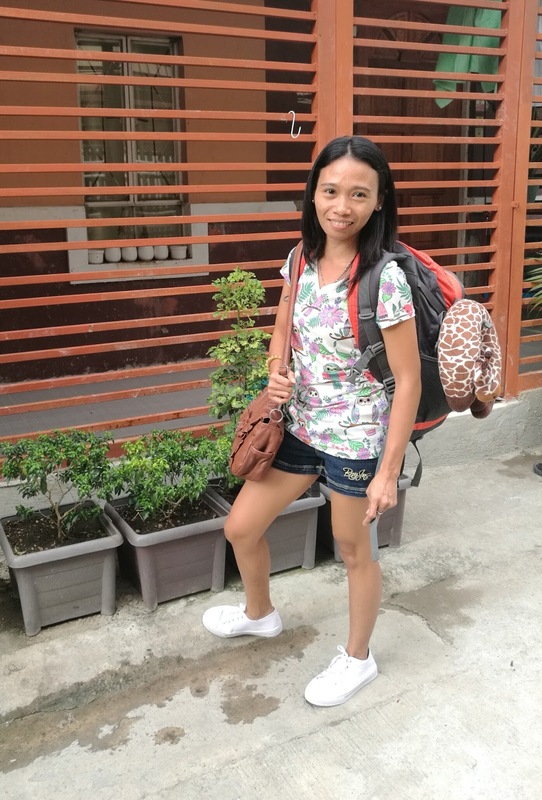 I am also a petite woman which worried me because I couldn't find a perfect fit for my body at this age, but one mom friend said it's easy for me to grab "ukay" finds. Yep I went "ukay"! We convened at the house of another mom the night before our flight. There's no cold yet so it's still okay to wear shorts. 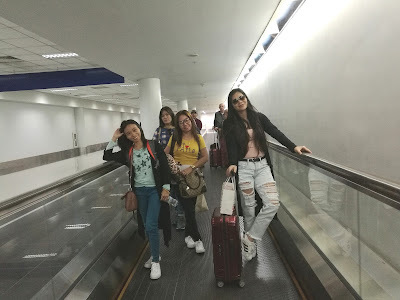 It's a 3AM flight so you can already feel the cold plus the airconditioned terminal and on-board the plane. 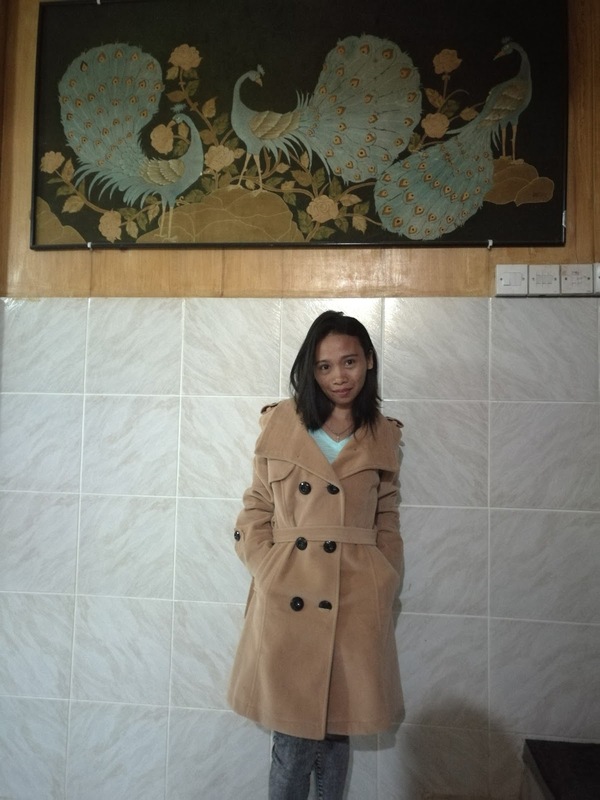 Be ready with your cardigan or jackets especially when you're like me who easily feels cold because of the petite body build, perhaps. 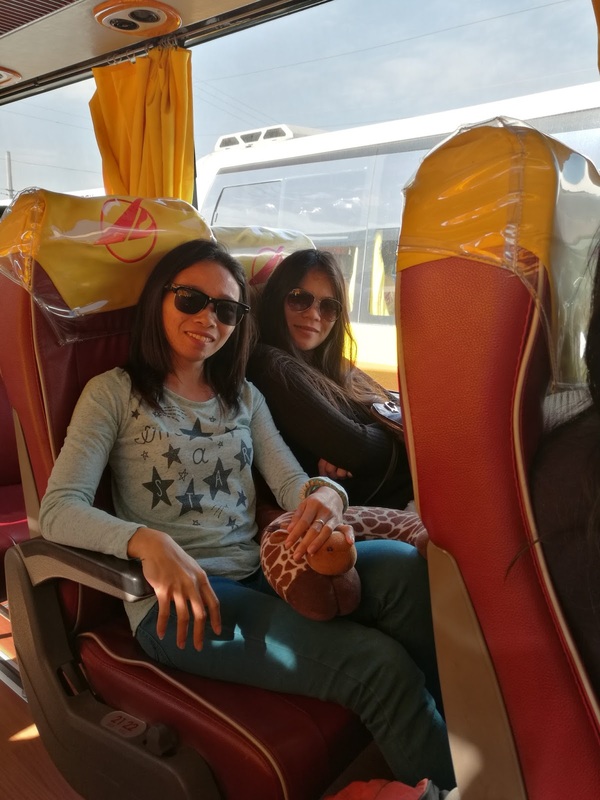 After deboarding the plane, we went straight to Pasay terminal to board on a bus bound for Baguio which is an 8-hour road travel. 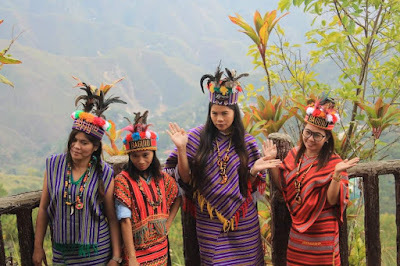 ***Please check my other post about our Baguio Travel Expenses. I wore a sweater so I can just took on or off my cardigan whenever I need to. We arrived at our transient house at 2PM. 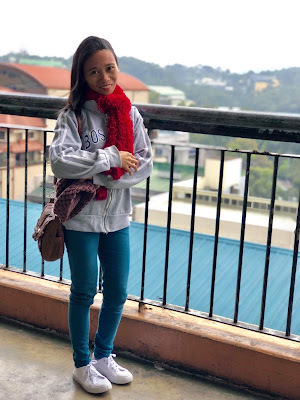 After we have rested for a while we went strolling downtown Baguio while wearing the same outfit but added a bonnet, scarf and jacket. 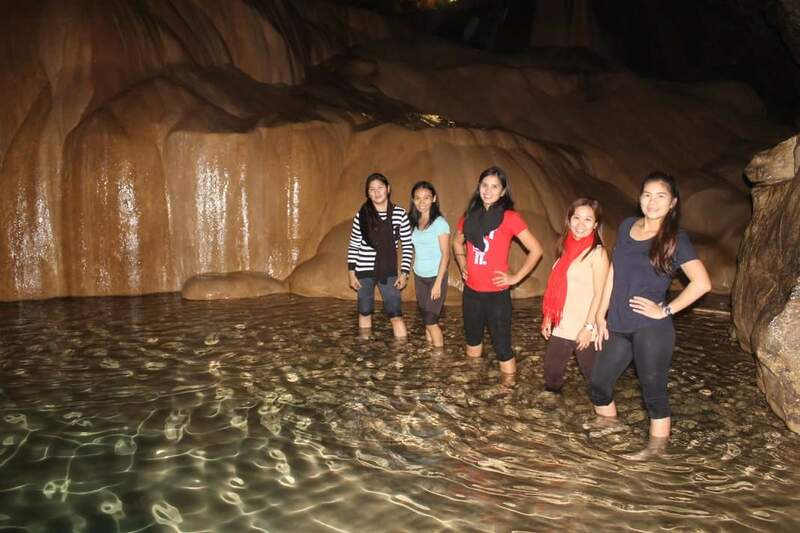 We know Sagada is not part of Baguio anymore, nonetheless, we took this opportunity to be there. We rode off as early as 4AM. 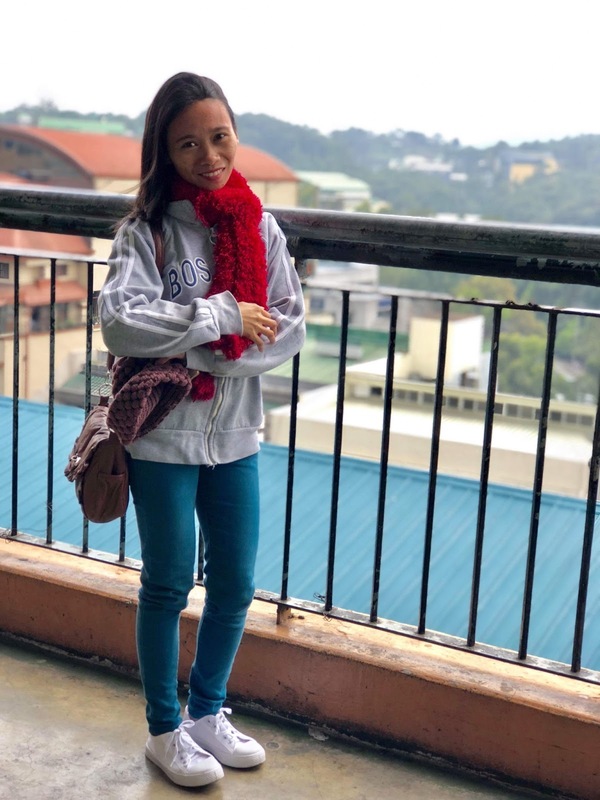 I felt like chilling inside so I wore scarf, warm leggings, thick shoes, cardigan and long sleeve top (which I bought for 190 and 200 pesos respectively) to prevent "panuhot" hahaha. One mom friend is the daughter of the transient house owner where we stayed in and she has plenty of "ukay ukay" clothing so she lent me a pair of boots...which is great especially for pictorial purposes. Hahaha! ***Please check my other post about the fees to pay in Sagada. 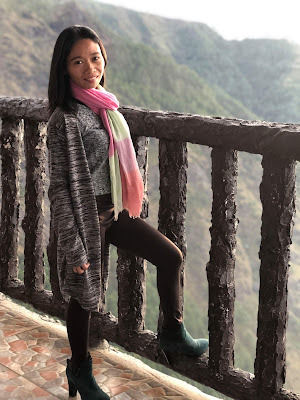 Still at Sagada, we went to the Echo Valley and Hanging Coffins. I brought another pair of shoes that I can use for trekking or going up and down the hills. It's best to bring a running shoes but I thought it's a bit bulky so I opted for a pair of sneakers. The weather uphill is warm so the scarf and cardigan can be removed. While spelunking on one of the Sagada caves, Sumaging Cave, we were advised by the tour guide to wear slippers, leggings and leave any loose items behind. 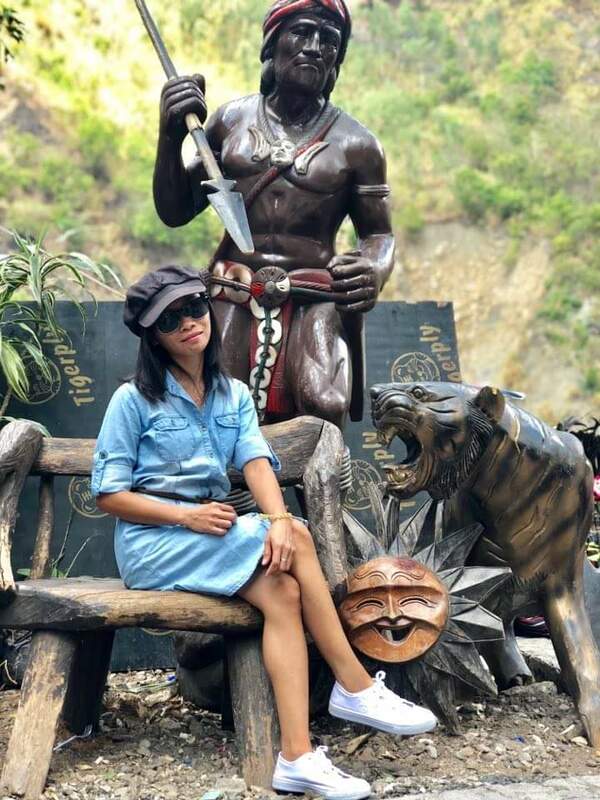 ***Please check my other post about our Sagada tour and Sumaging Cave spelunking experience. 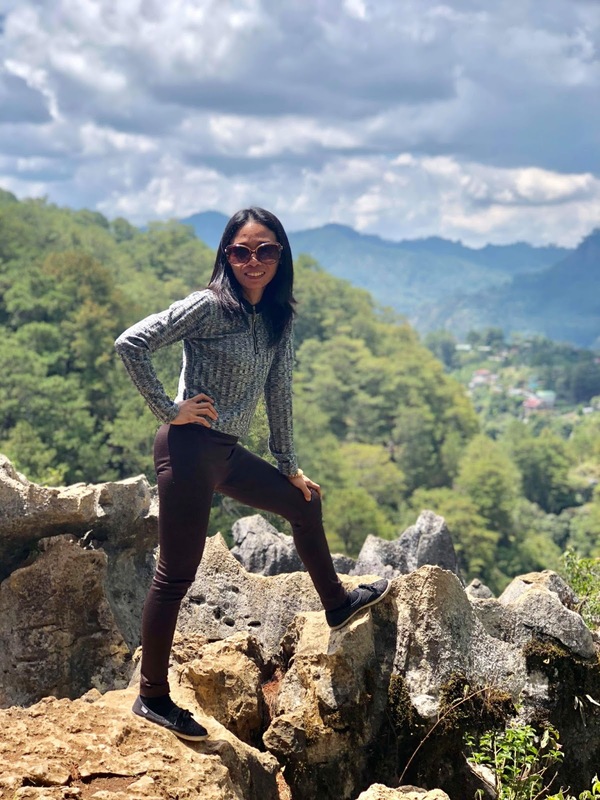 The climate in Baguio during April days is tolerable because it's sunny at 10AM down to 4PM. Even if it rains it's not chilly unlike when it strikes 5PM to 9AM. We can wear short dreses, jumpers, short pants or any summer attire but still bring a cardigan or jacket with you. ***Please check my other post about our Baguio City tour itinerary. Upon arriving to our transient house, we rested for a short while until the night market opens to buy some pasalubong. It's raining and the temperature drops low so again our mom friend lent us some cold clothings. 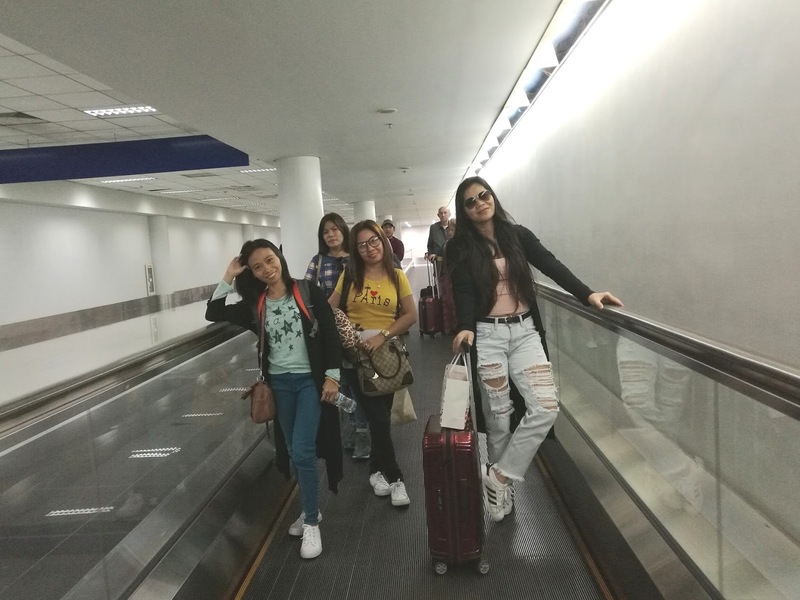 Our initial plan was to roam around places near the NAIA when we arrive Manila so our outfits were suitable for the hot climate. But one mom friend was not feeling well (angkan kabuhi problems hahaha) so we just stayed in the terminal until our flight. Live the moments you have right now because you'll never know when it will come again or if it will happen exactly as you have it now.